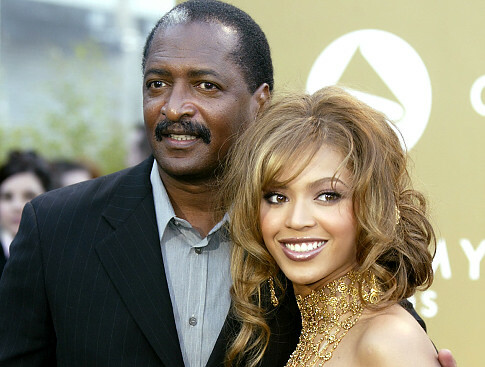 It’s been announced that Beyonce Knowles’ father, Matthew Knowles had recently cut the usual amount of child support funds as his financial circumstances had changes over the years. The money is going towards Alexsandra Wright, the mother of his four-year-old son Nixon. The court ruling stated that Mr. Knowles must pay from 12,000 dollars a month to an estimated 2,500 dollars a month. Shocked by the amount he’s now paying, many critics believe that Matthew Knowles (previously withheld the reputation of a ‘deadbeat father’) is escaping his duties as a father to save his millions. He then argued in court, that his income has substantially fallen since the singer fired him as her manager in 2011. According to TMZ, he claimed in court he pulled in $127K in 2013, a far cry from the $3M a year he earned as his daughter’s manager.